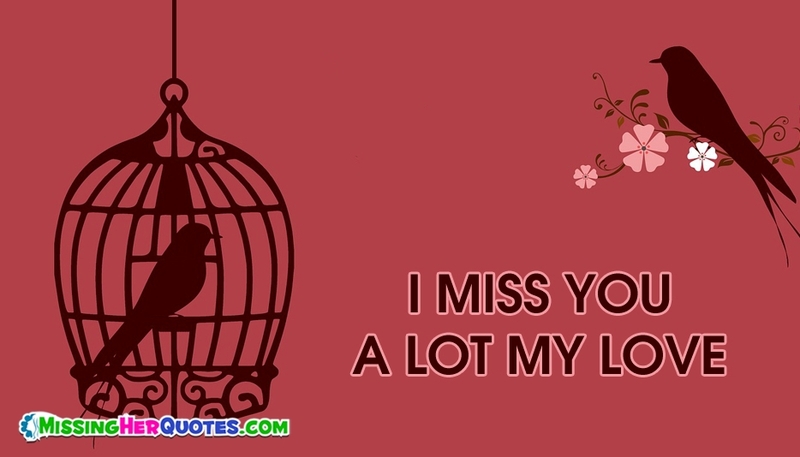 Say how much you miss your girlfriend through this cute miss you card. A beautiful way to let your sweetheart know how much she's missed. A miss you card with emotion filled picture. Share this to your honey to express your feelings.